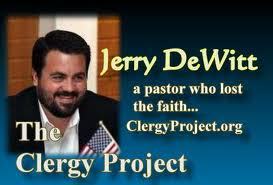 Since my own exit from licensed ministry with the United Pentecostal Church International and embracing my skeptical nature which led me on a similar path many ministers take to agnostic atheism, I have scarce been able to relate to someone else’s journey the way I have in learning the story of Jerry DeWitt’s experience. 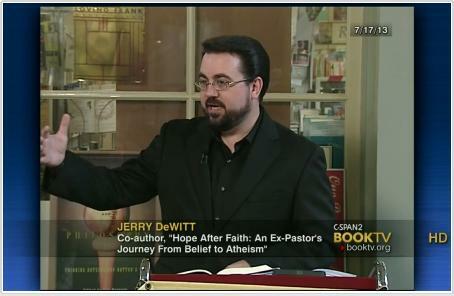 Reading Hope After Faith, I found what I had already learned about Jerry DeWitt from reading about him and his story and seeing him online as I visit sites like Recovering From Religion and The Atheist Experience was only the beginning of parallels I’ve found between his journey and my own. I only wish this book had been available and the resources known to me that I’ve since found for transitioning to a reason-based worldview after a lifetime of guilt-driven and superstitious fear-mongering had brainwashed me so bad as to warp my view of reality well into my adulthood. Though the ‘oneness’ I feel with Jerry’s experience, which should give anyone who experiences a similar journey some level of comfort, is a welcome ‘balm of Gilead;’ I so wish I had known I was not so lonely in my journey after all, and only a few short years ago. This makes Hope After Faith an important book for any of us who have felt the anguish of what it is like to have such an earth-shattering crisis of conscience with so much potential to up-end one’s entire reality. 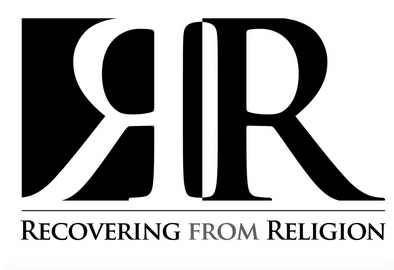 After one has invested so much in one’s own faith as to even be involved as a minister of that faith, it is very much like being blind-sided and having the rug pulled out from under you in every way imaginable when knowledge reveals to you the immaturity of and harm caused by putting faith in a fantastical myth like god. Amen, Jerry DeWitt. Amen, and preach it brother!